The Eastside Community Network has been committed to building commercial growth on the Mack Corridor since the 1980s. With strong roots in the community, the continued commercial revitalization of Mack Ave between Cadieux and Conner helps to further ECN’s mission of developing sustainable people, places and plans on Detroit’s east side. We are proud to support our business neighbors on Mack Ave. To have your business featured here, please submit the form below. For more information please contact Suzanne Cleage at scleage@ecn-detroit.org or 313-331-3427. Eastside Community Network (ECN) is happy to highlight your Mack Avenue business and its offerings on our website for at least two consecutive months within one year. To better inform us of your business, please fill in the information below. We will notify you when your business is highlighted on the site. Please share the side streets near your business. Please the services or products your business provides. 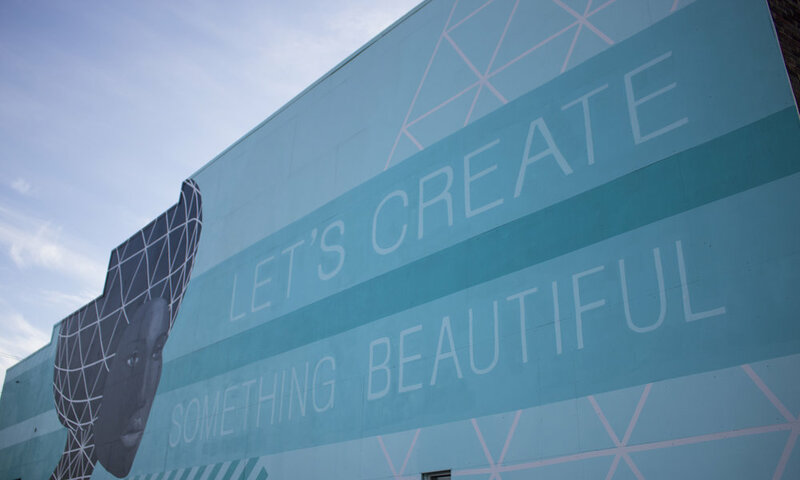 The future revitalization of Mack Ave is based on a shared vision that provides the strategic framework for building a stronger commercial corridor, one step at a time. 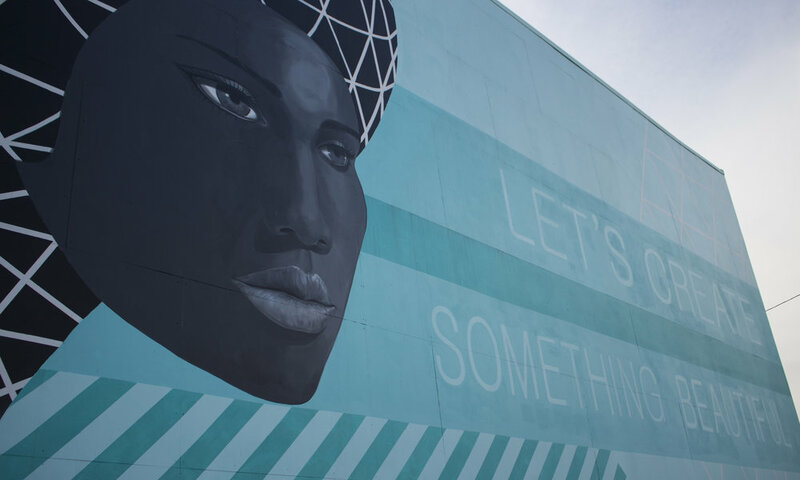 The Mack Avenue Improvement Plan will serve as the strategic framework to guide ECN and its partners’ future community development investment decisions, based on a vision for urban design-based economic redevelopment. The plan itself examines the portion of Mack Avenue running from Conner Avenue to Cadieux Road, through the cities of Detroit, Grosse Pointe and Grosse Pointe Park. Over the years, the Eastside Community Network has contributed to a multitude of community development projects on the Mack Ave commercial corridor. Please view some of those projects in the gallery below. The Project Planning Team is led by a diverse group of representatives interested in revitalizing the Mack Ave commercial corridor. We believe that environmental sustainability and commercial growth go hand in hand. Along with fostering commercial revitalization on the Mack Corridor east of Conner Street, Eastside Community Network (ECN) seeks to incorporate attractive green infrastructure and green space into the landscape. The goal is to provide usable places for residents and visitors, reduce drainage fees of local businesses where possible, and increase the beauty of the corridor even for those simply passing through. To that end, ECN has begun a site selection process in conjunction with InSite Design and a group of Dow Sustainability Fellows from the University of Michigan to identify where there is potential for green infrastructure along Mack. To plan for selected sites, are residents and businesses will utilize the 3D modeling tool created by the School of Environment and Sustainability professors to engage in the design process. The site selection process will take place in May and June, and the community engaged design process will follow once the sites are chosen. Below are the available Mack Ave commercial properties. For more information, please submit the Commercial Property Inquiry Form or contact Suzanne Cleage at scleage@ecn-detroit.org. Please share the minimum and maximum amount you are able to pay for the space. If you're interested in a specific property, please share the address below. Please share any other information you would like us to know.